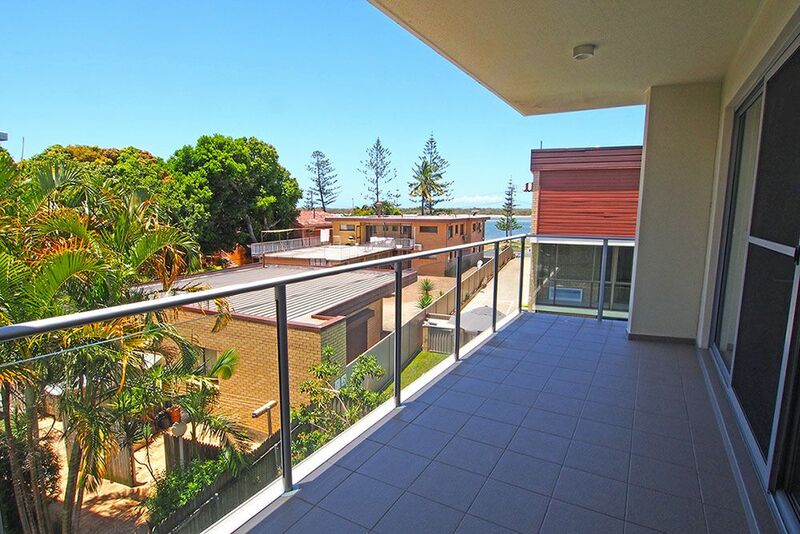 BROADWATER VIEWS, STYLE & QUALITY!! 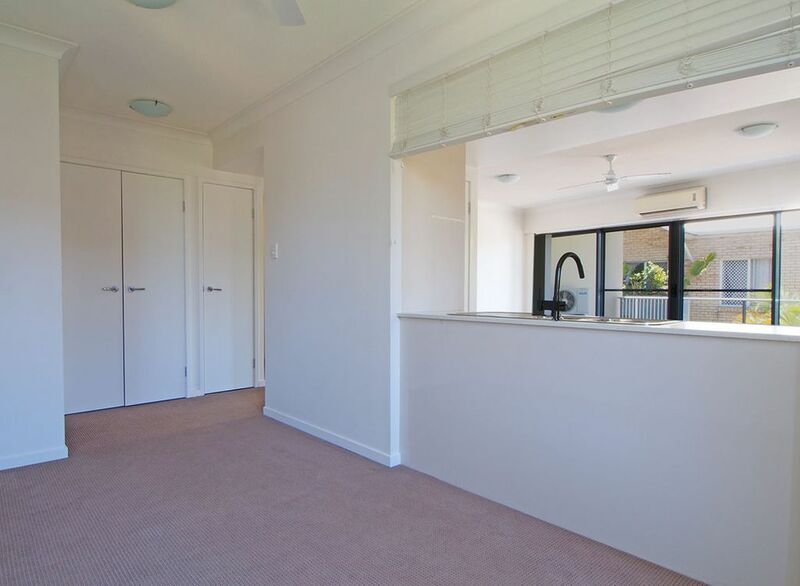 Very modern and spacious 1 + 1 2nd floor unit in a fantastic position only 100m from the beautiful Broadwater, Cafes and restaurants. 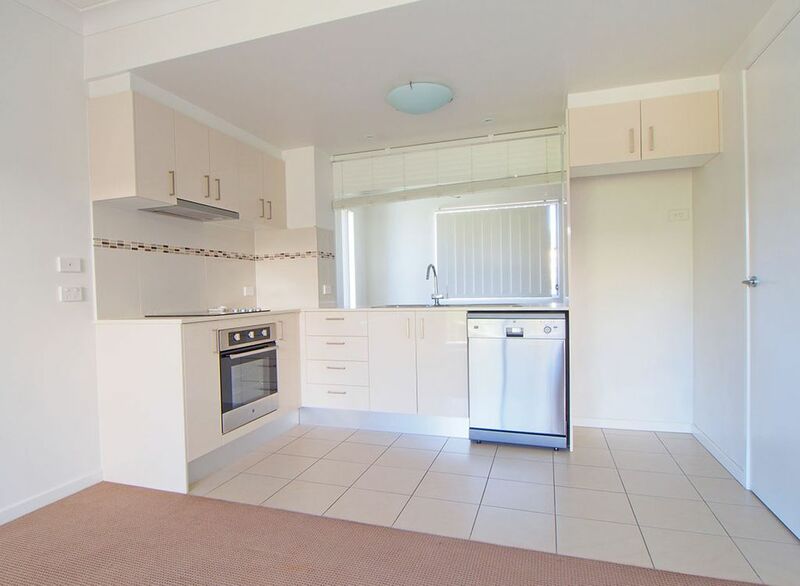 •Modern kitchen with dishwasher, stone bench tops and plenty of cupboard storage. 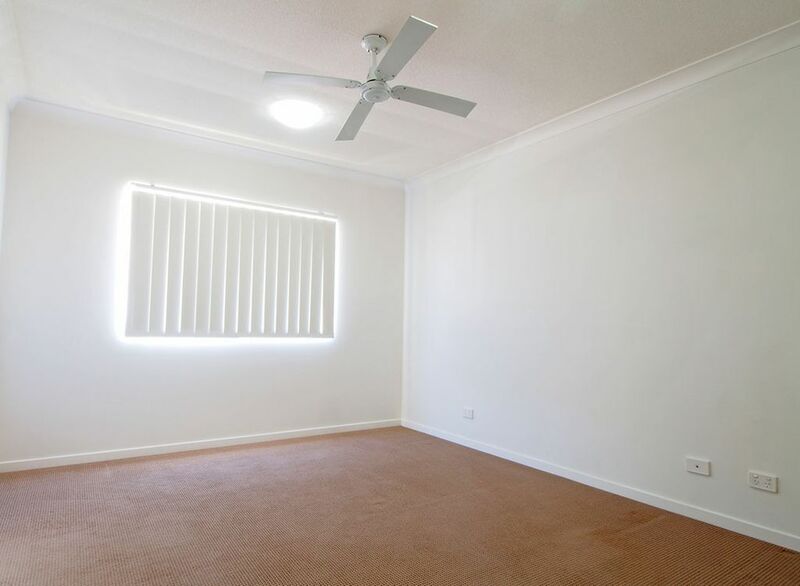 *Ceiling fans in bedroom & dining room. 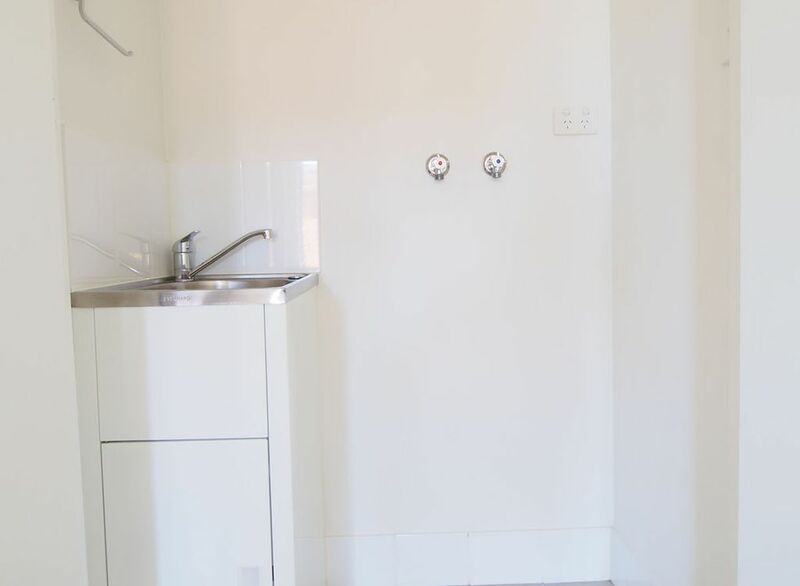 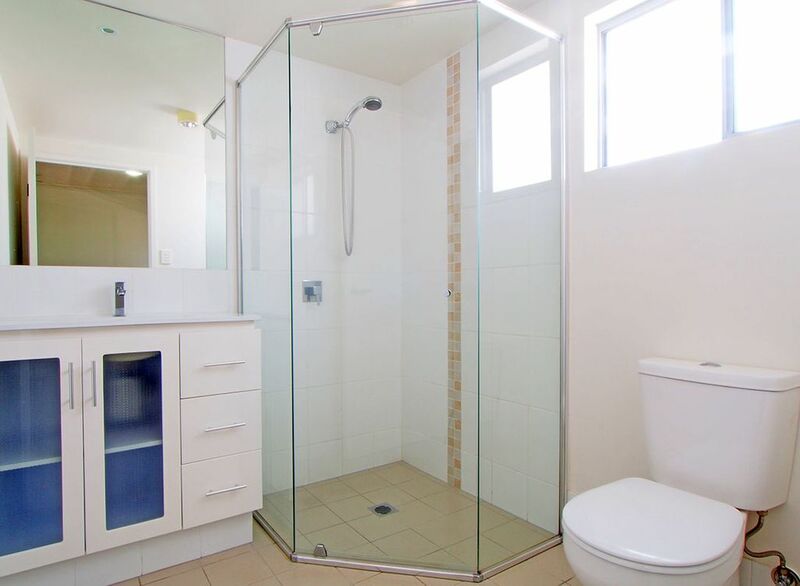 •Separate second toilet and separate built in laundry cupboard. 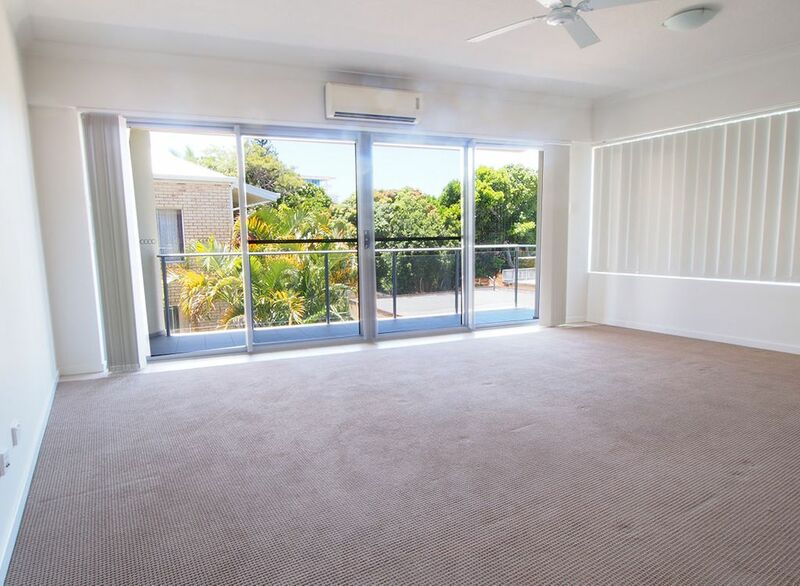 •Large balcony off living area with some water views. 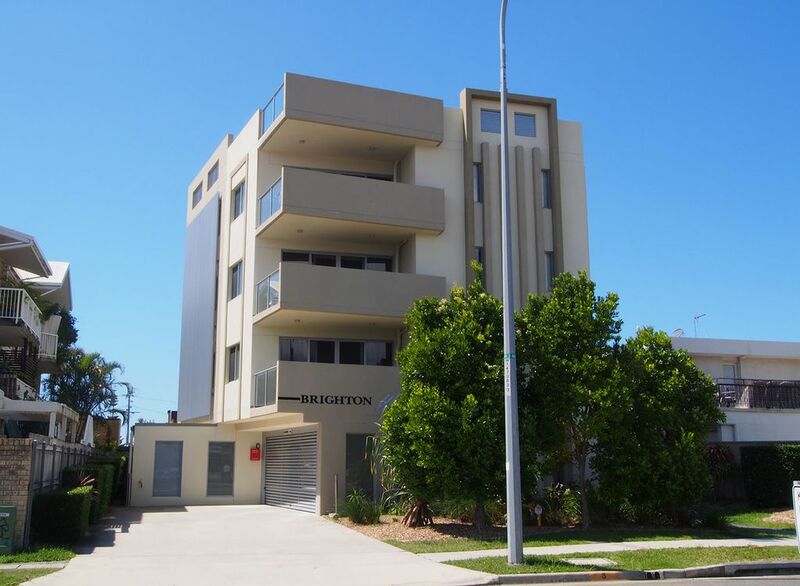 •Lift in building, auto security car parking. 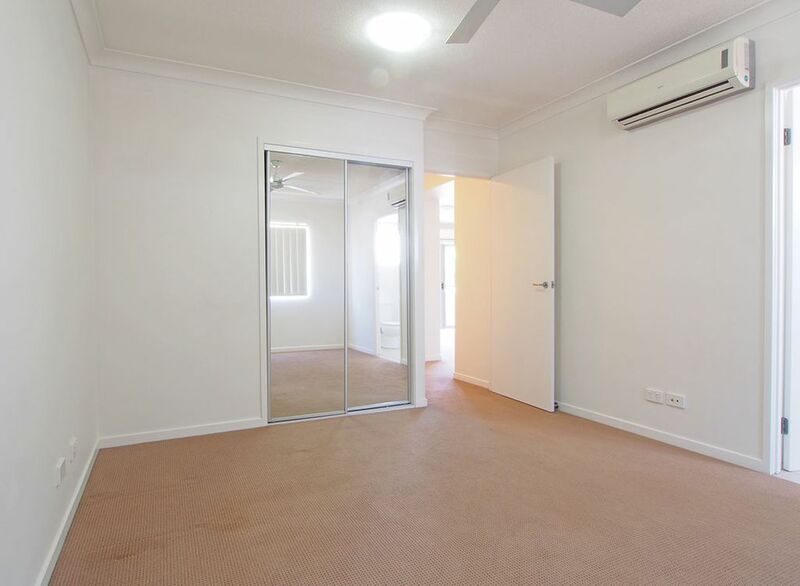 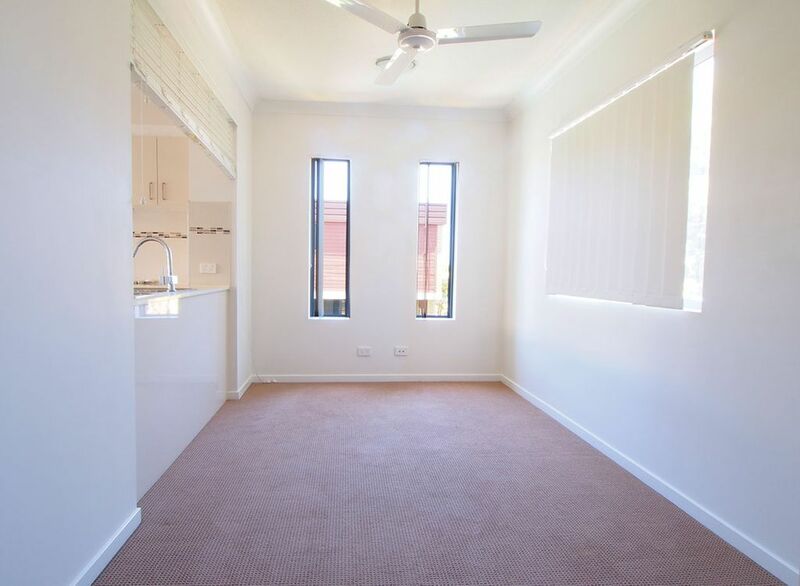 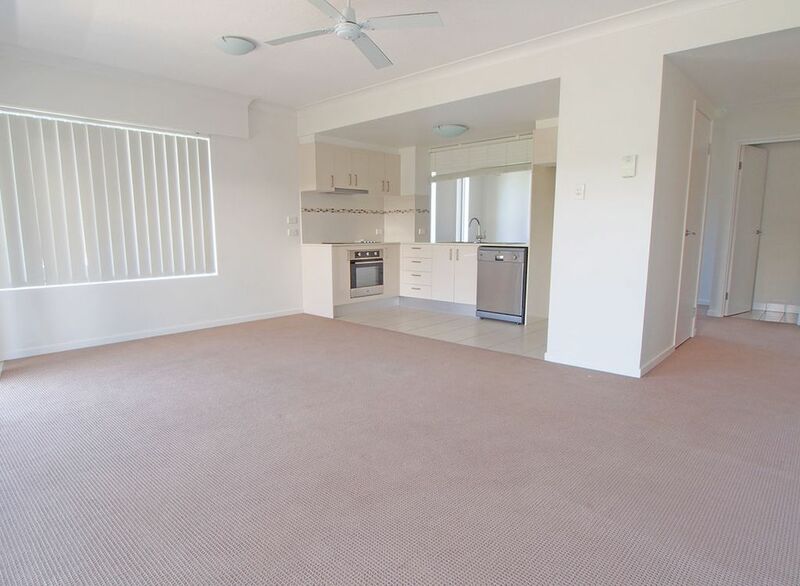 •Close to shops, transport, Harbourtown, Charis Seafood, Broadwater, Cafes & Restaurants.